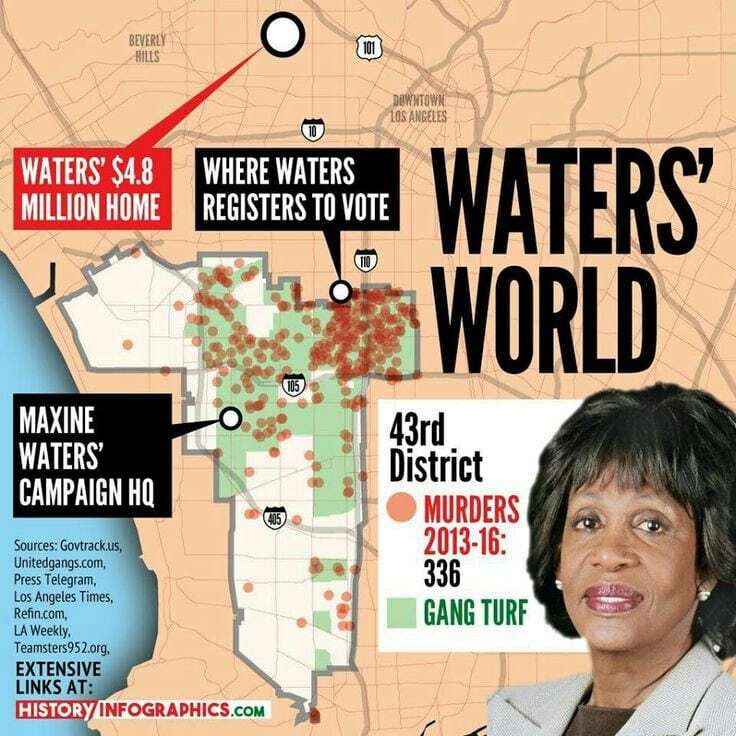 Look, if Maxine Waters really has been receiving death threats it’s probably from Democrats who are bone tired of having to defend her nonsense. There is hardly a larger liar on the planet, except maybe Barack Hussein Obama, Chuckles the Clown Schumer, and Hillary Clinton. But even in the highly unlikely event Waters telling the truth, it is far more likely her biggest death threat is her date of birth. It was probably some telemarketer for a funeral home. The Maxipad has formally requested anyone shooting her to shoot straight. She went on to say nothing is more dangerous than a wounded animal. The situation should get real interesting.